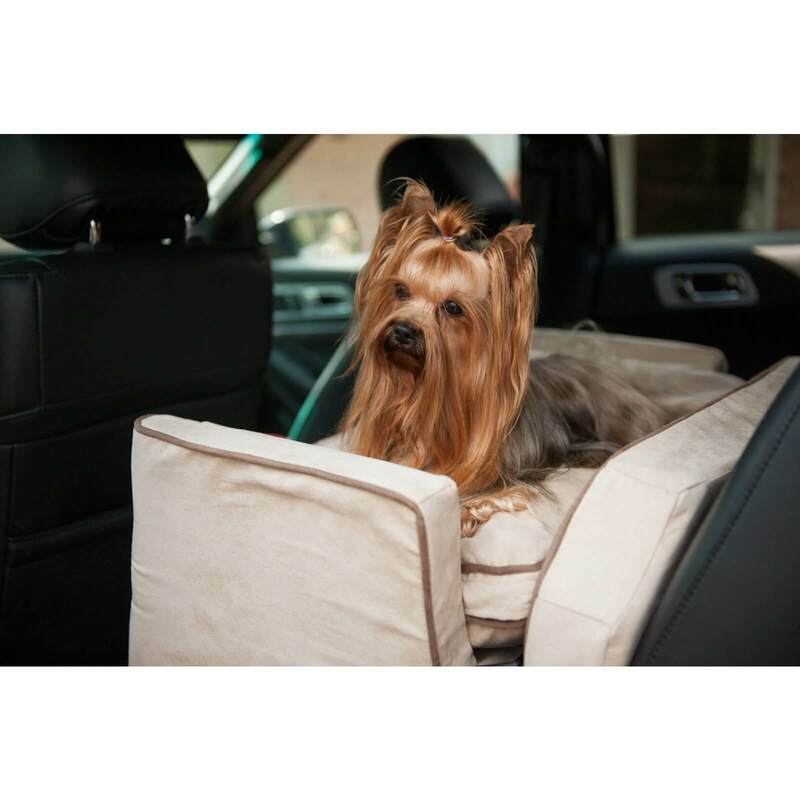 Riding in style has never been safer. 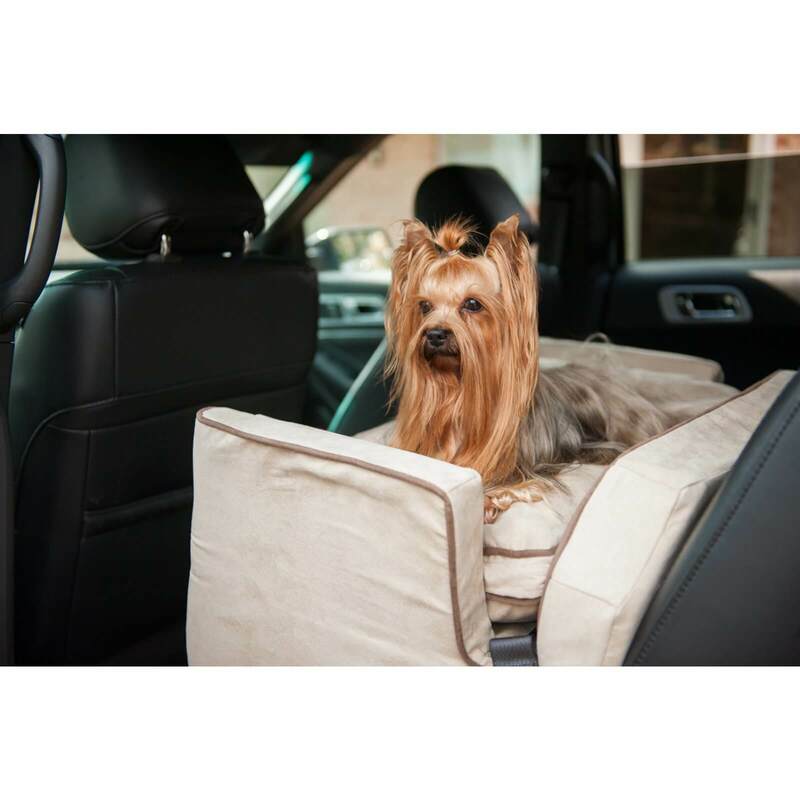 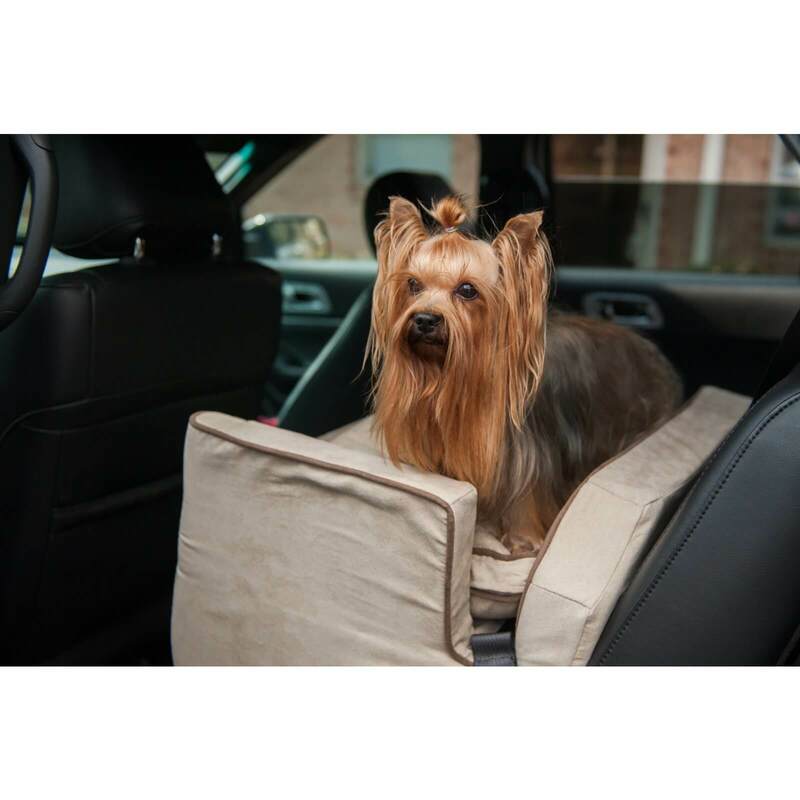 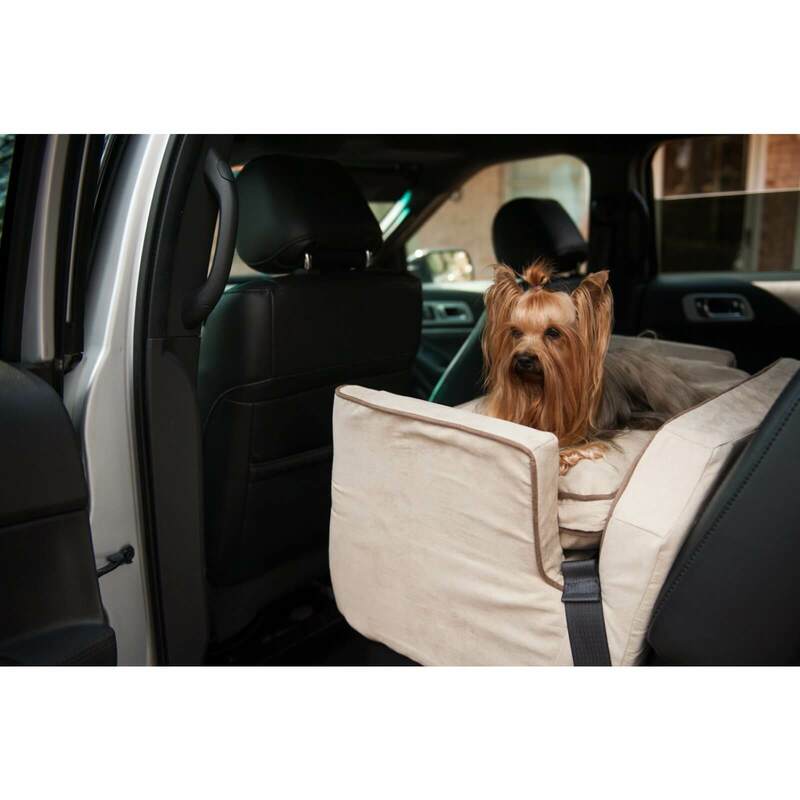 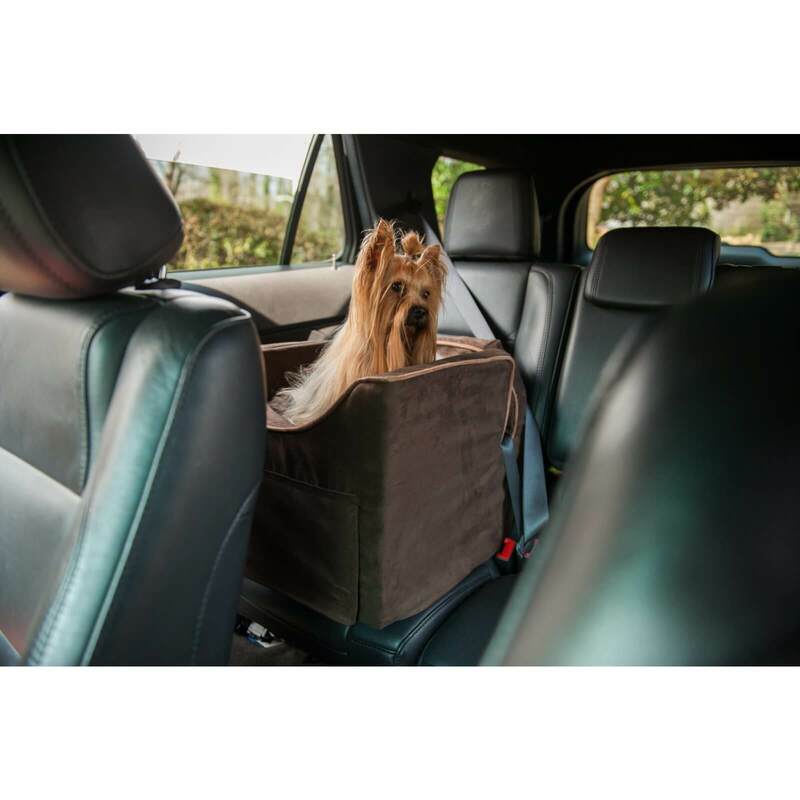 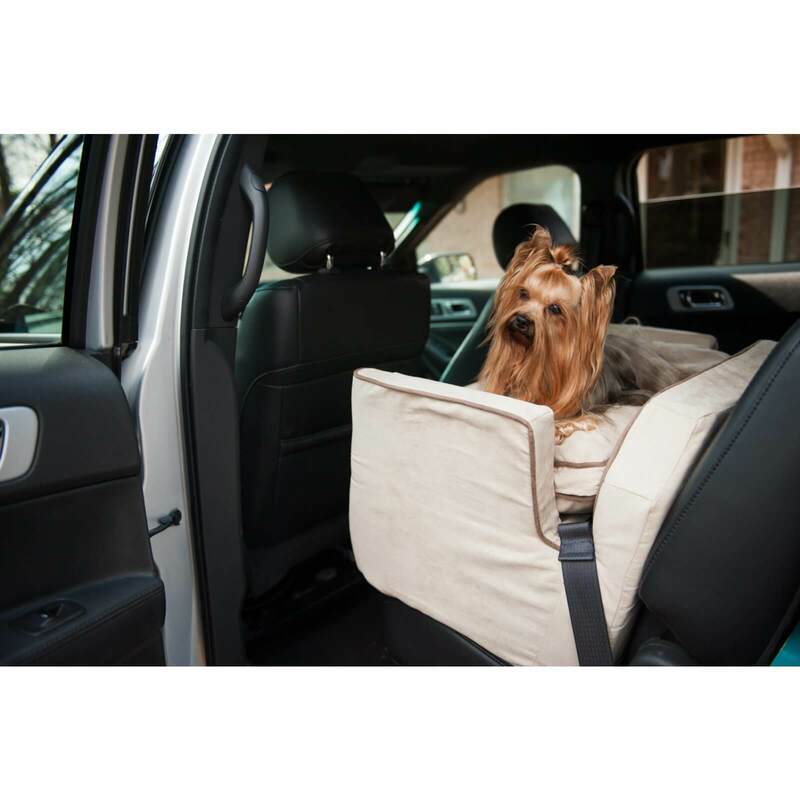 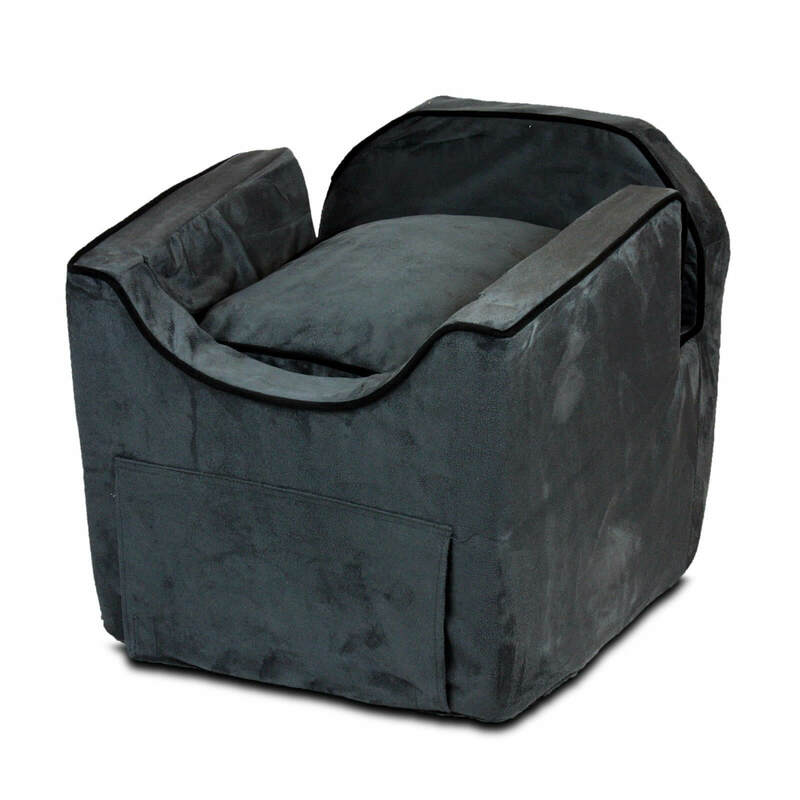 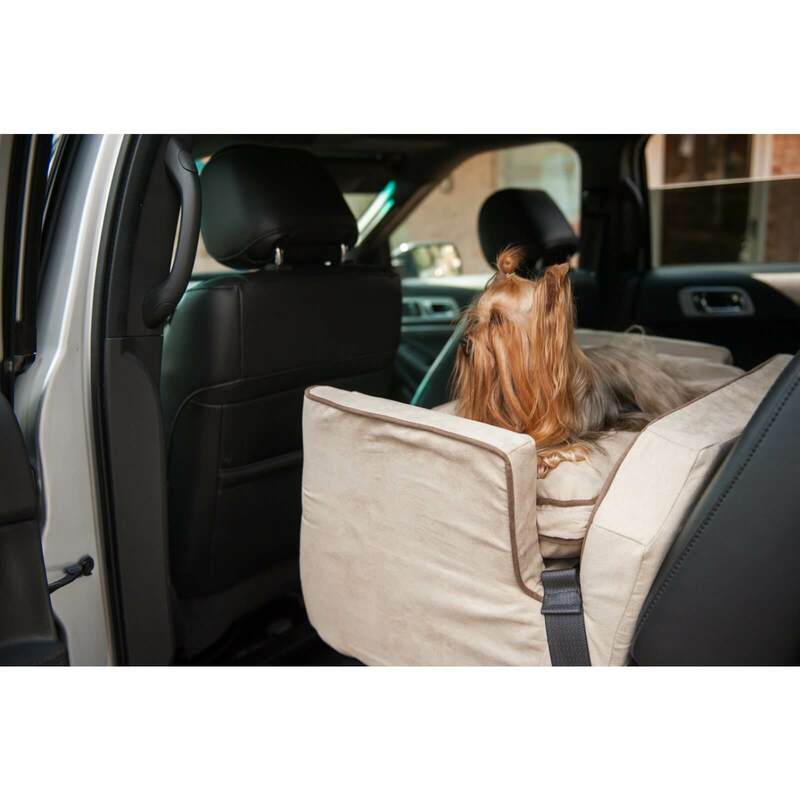 Made with an elegant microsuede cover, the Luxury Lookout II Dog Car Seat is available in a variety of colors, so you are sure to find the perfect car seat to match your car’s interior. 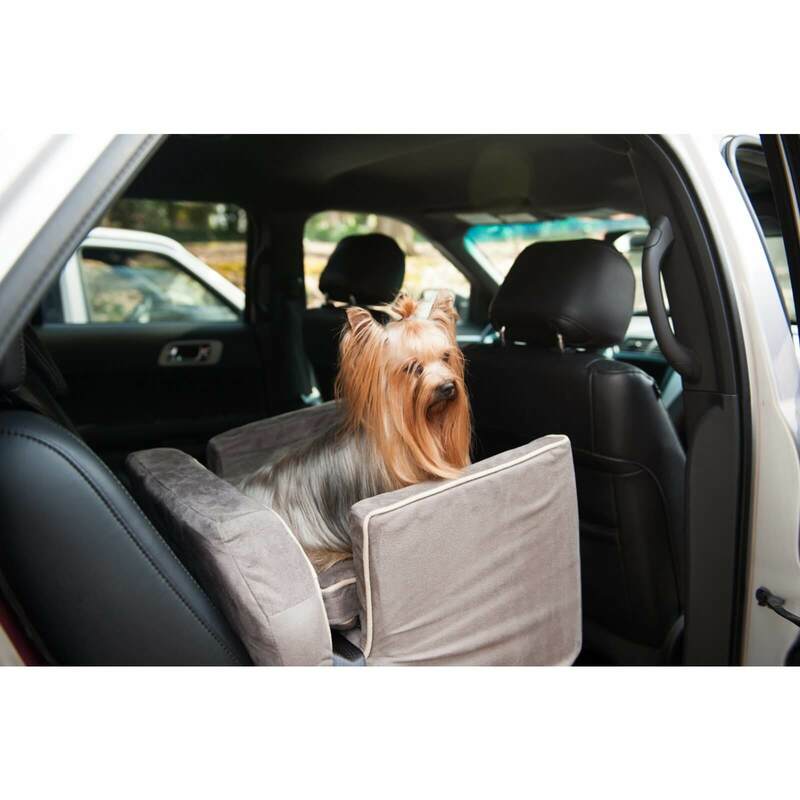 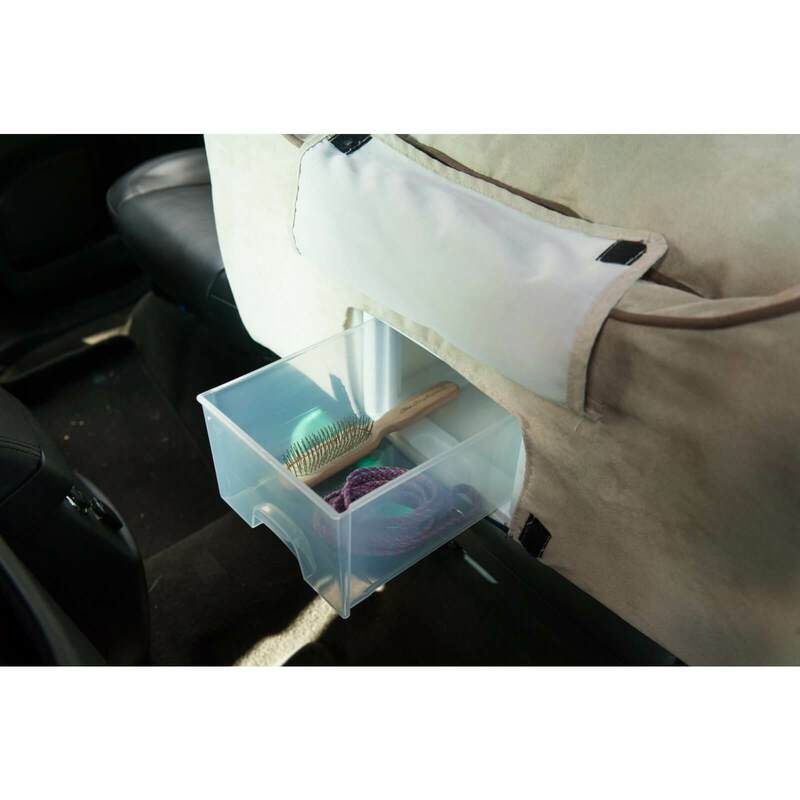 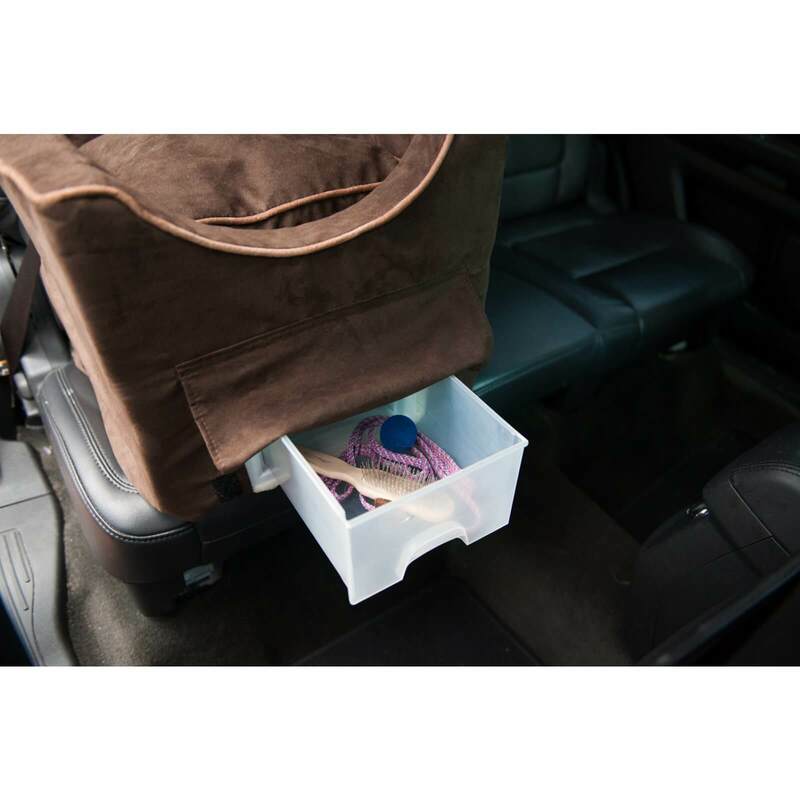 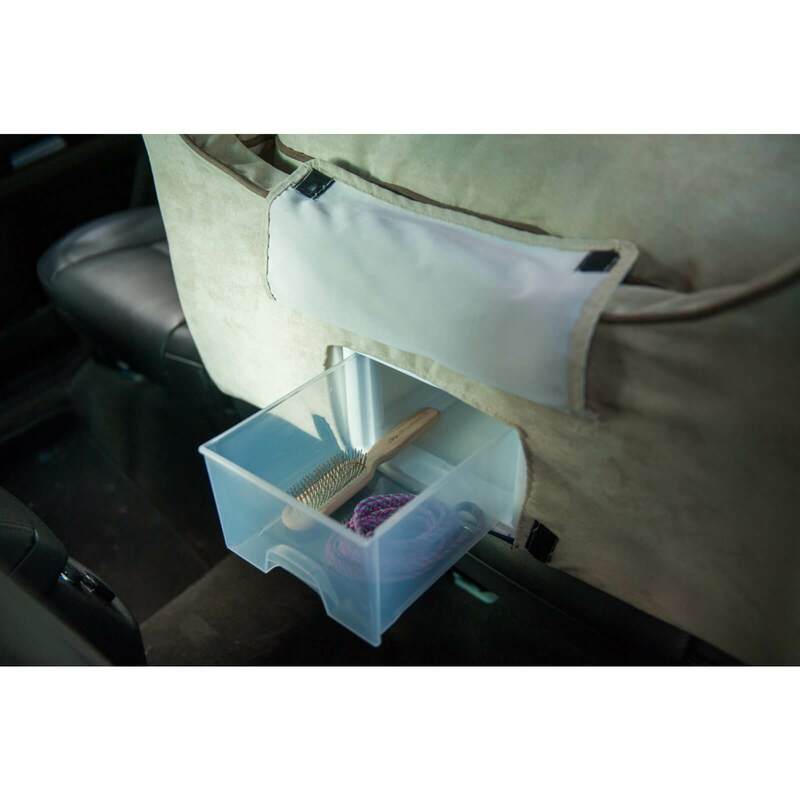 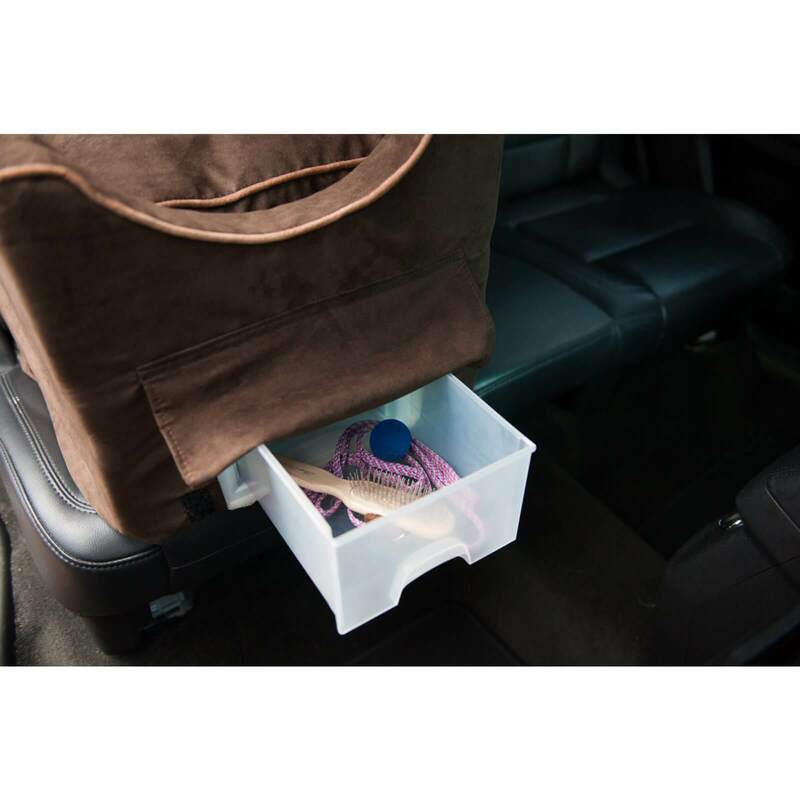 The travel rack allows your pet to have food and water while on the go.